Jingles, Tongue Twisters, Limericks, and More! Wait, so what happens when they eat? Do they even actually eat? 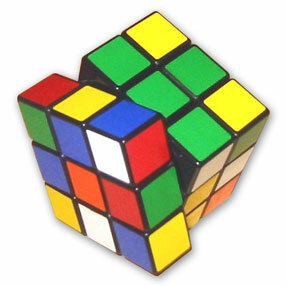 There are 1,929,770,126,028,800 different color combinations possible on a Rubik’s Cube. It’s bad enough that I can’t assemble an entire Rubik’s cube correctly, and now there’s math in the picture? 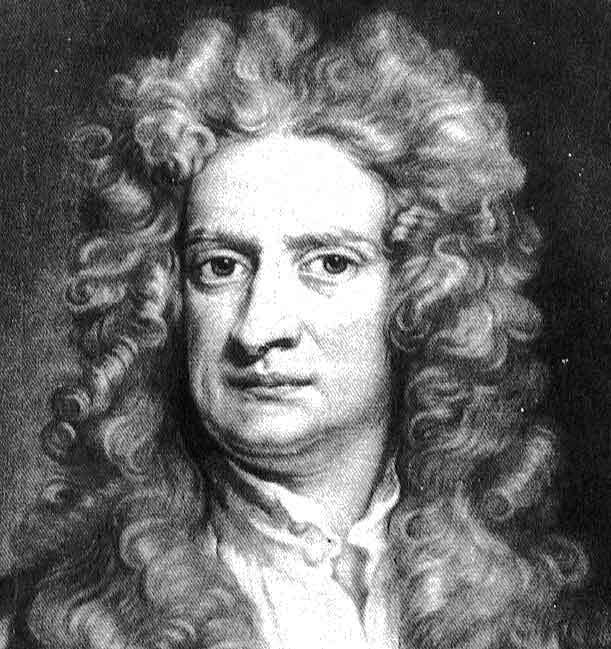 Sir Isaac Newton had trouble with names to the point where he would forget his brothers’ names. Here are more loony laws! In New Jersey, it’s illegal to wear a bulletproof vest while committing a murder. In Connecticut, a pickle is only considered a pickle if it bounces. Also in Connecticut, it’s illegal to walk across a street on your hands. In Maine, it’s illegal to have Christmas decorations up after January 14. In Alaska, waking a sleeping bear for a photo opportunity is strictly forbidden. In North Carolina, Bingo games can’t last for more than give hours. In South Carolina, you must be 18 years old to play a pinball machine. In Idaho, it is illegal for a man to give his sweetheart a box of candy that weighs more than 50 lbs. Your feet may be as much as five to ten percent larger at the end of the day. Another piece of info: This is actually the reason why you should never shop for shoes in the morning.